General remodeling, fencing and concrete contractor. 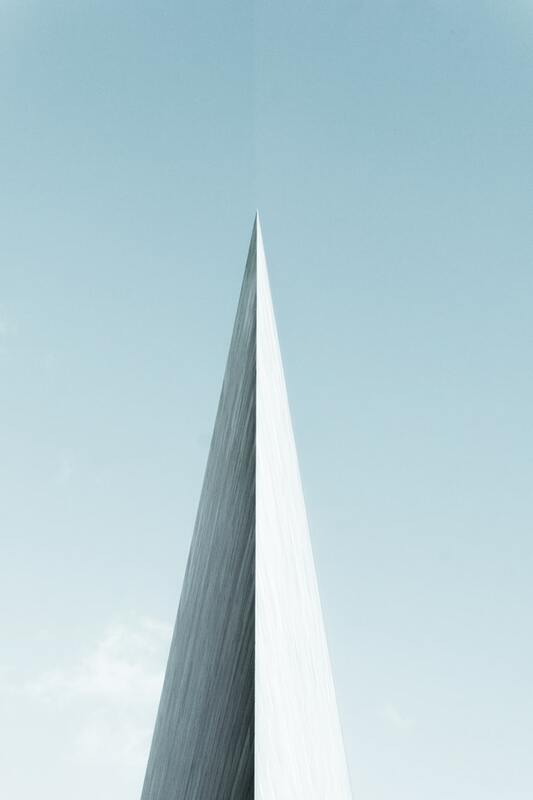 CH Construction’s goal is to help home and business owners to achieve all of their improvement needs. We are affordable, honest and respectfull. 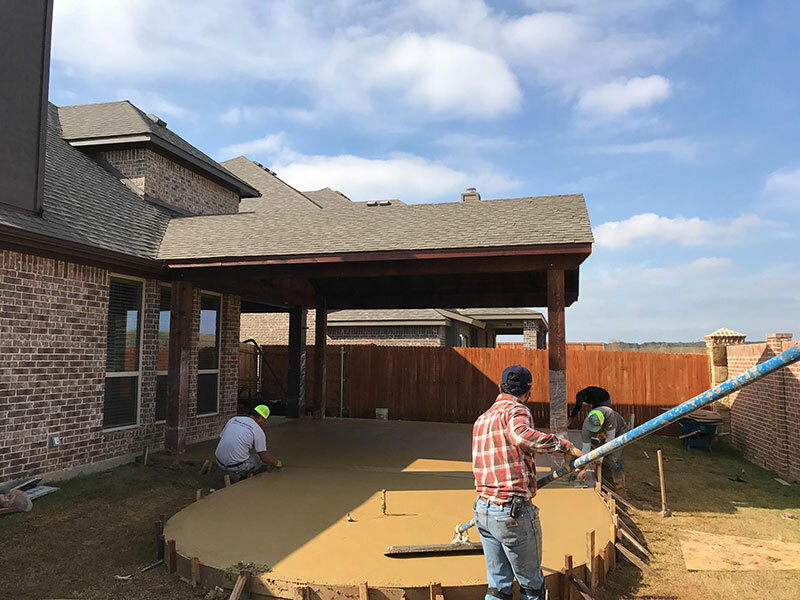 If you have a small or big job, e-mail us or call for a free estimate at (817)937-6662 and let us save you money by using us to complete your construction needs. 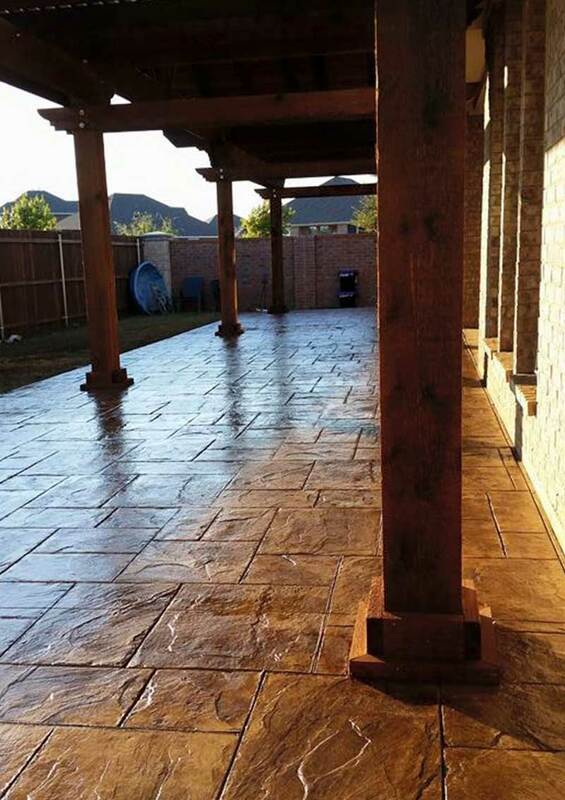 Our wide range of services includes, concrete resurfacing, cement driveway service, patio paving, and more.